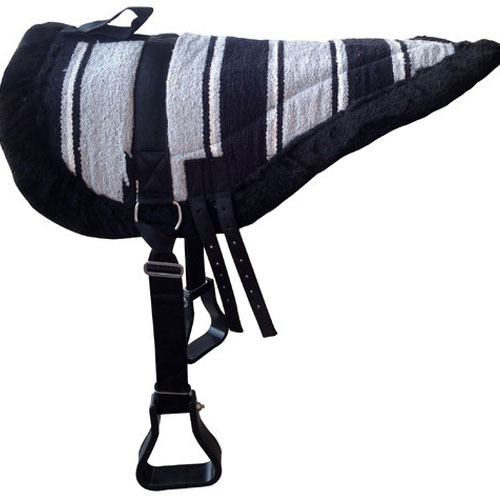 With rich industry experience and knowledge, we are involved in offering our clients an excellent array of Horse Bare Back Riding Pad. Incorporated in the year 2015, at Pune, (Maharashtra, India), we “Paws Hooves And More”, are a Sole Proprietorship Organization, engaged in manufacturing, wholesaling and exporting a premium quality range of Horse Halter, Bull Whip, Horse Pad, Dog Harness, Dog Collar, etc. Under the direction of Mentor “Yogesh Taneja (CEO)”, we have achieved reputed position in the industry. We are Exporting in Canada, USA, Australia, etc.